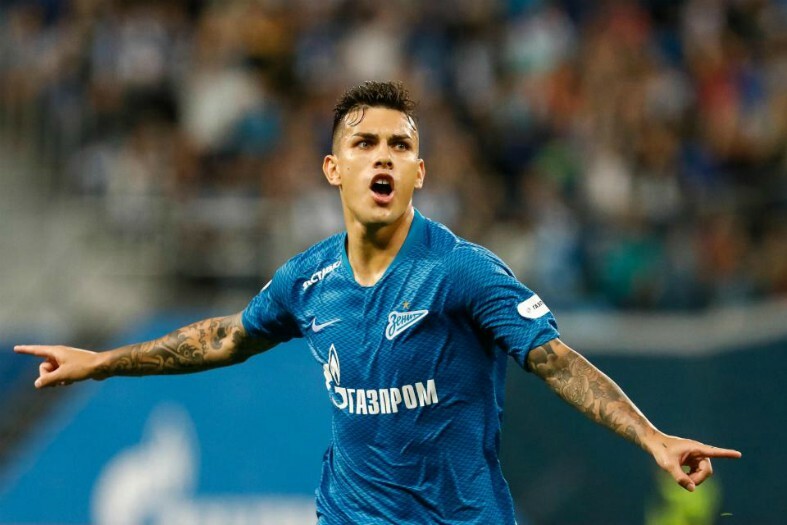 Paris Saint-German have opened negotiations with Zenit Saint Petersburg to sign Leandro Paredes, with Chelsea also in the hunt to secure his services. According to Sky Sports, the Blues had emerged as the frontrunners to seal a deal for the midfielder this month, after holding talks with the Russian club over the last week. Chelsea have identified Paredes as the perfect replacement for Cesc Fabregas, who joined AS Monaco last Friday, but they now face stiff competition from PSG. 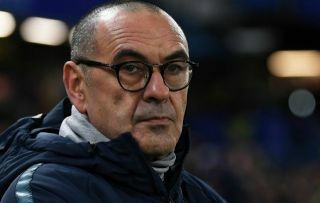 As Sky Sports reports, the Ligue 1 champions have tabled a £31 million bid for the 24-year-old on Friday, which will come as a major blow to Stamford Bridge boss Maurizio Sarri. The Italian coach might have hoped to have a deal for Paredes sown up quickly, as he prepares his squad for a crucial run of fixtures, but it now appears that the Zenit star has a big decision to make regarding his future. The Argentine has spent a year and a half with the Russian outfit, making 61 appearances in total across all competitions, while also contributing ten goals and seven assists. Paredes is a smooth operator in the middle of the park, boasting a fantastic passing range and the ability to break up play, with an aggressive streak and a penchant for pushing forward to join in attacks. He could fit into Sarri’s current line-up quite nicely, or at the very least give the Blues head coach another option in midfield, with N’Golo Kante, Jorginho and Mateo Kovacic all vying for a regular place in the starting line up already. PSG are a team full of superstars but with Adrien Rabiot set to leave the club this summer, Thomas Tuchel will also have a gap to plug in his team which Paredes is more than capable of filling. Chelsea must now hope that Paredes chooses to challenge himself in the Premier League rather than be swayed by the allure of a lucrative deal at the Parc Des Princes, with plenty of time before the January window closes for this story to develop.